Poelkapelle | Ypres | Main Accommodation |. An unique combination of B&B, tearoom and pub, where owners Stijn and Nele have welcomed many Biker guests. Six spacious guest rooms, (two twins, two triples and two family/large rooms with 6 beds) with full en-suite facilities. Rooms are located just above the delightful tea-room, serving freshly made bread, sandwiches, cakes, Belgian Ploughman’s lunch, pancakes, waffles, tea, coffee and local beers, open until early evening. Ideal for Flanders Fields, Roeselare, Diksmuide, Dunkerque Ypres and the Menin Gate Memorial. 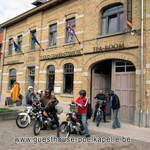 A previous Biker said "This was our first stop on a motorcycling tour of Belgium & Holland. The Guesthouse is beautiful, with nice contrasts of old and new. 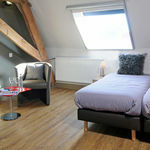 The room was excellent, very comfortable, clean and well laid out with a modern en-suite bathroom and fantastic shower. Breakfast was very good, lots of choice and with large delicious pastries. The owners were very helpful, suggesting places to see and providing us with a voucher book for the sites. We can’t recommend the place and owners enough”. English, French, German and Flemish languages are spoken. Free Wi-Fi. Drying room facilities. Garaged, private and secure parking. 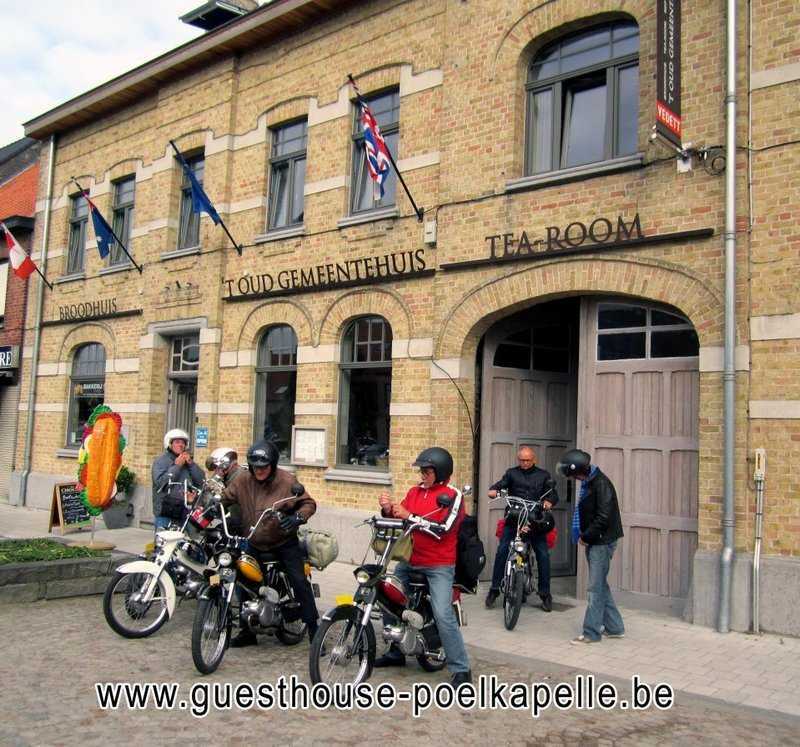 website: www.guesthouse-poelkapelle.be - Book now link on the website to obtain the best price.